From mining towns to the "music corner"
Along the STEAM RAILWAY ROUTE you will pass through idyllic mountain towns established in the mining era in the Western Ore Mountains before arriving in the so-called "music corner" in the Vogtland, a region famous for its traditional crafts. There are many ways of exploring this enchanting low mountain range. 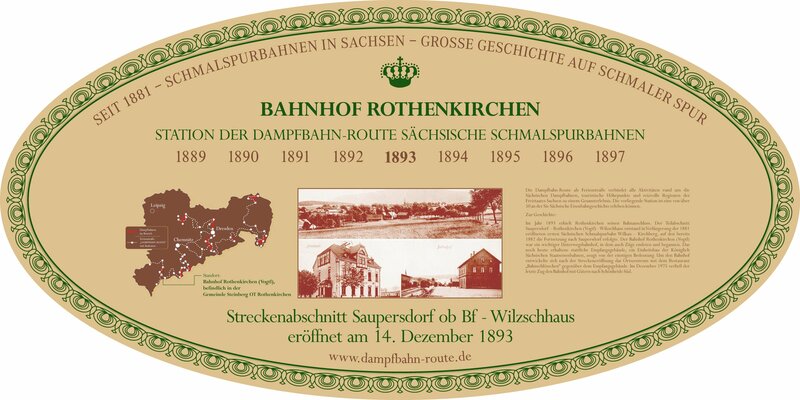 Walking or biking through the romantic river valleys, such as the Zwickauer Mulde river valley, you will reach the most beautiful and interesting places of the cultural landscape of the Ore Mountains. Even climbers will be rewarded with stunning panorama views on the crest of the Ore Mountains. In the winter, especially skiers will enjoy the cross-country ski crest trail. After a day full of activities, you can relax to your heart's content in one of the thermal spas, offering valuable wellness programs. In the "music corner" of the Vogtland, you can experience the unique traditional craft of musical instrument building. 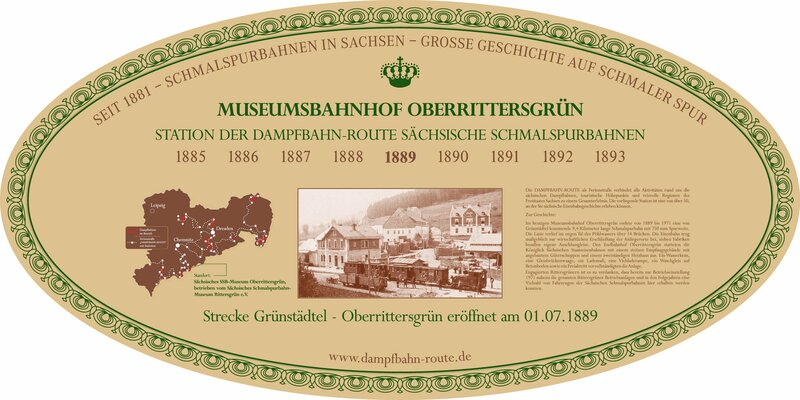 Watch musical instrument builders at work or visit one of the museums, for example, in Klingenthal or Markneukirchen, where outstanding instruments including their history are on display. 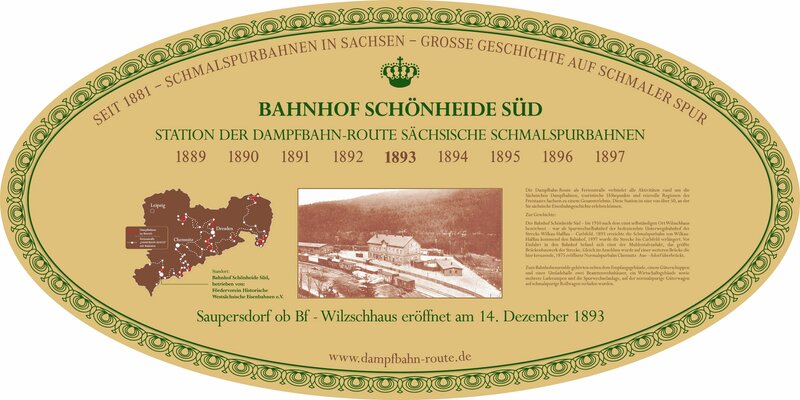 Yet also the Saxon STEAM RAILWAY ROUTE lives up to its name in the Western Ore Mountains and Vogtland region. 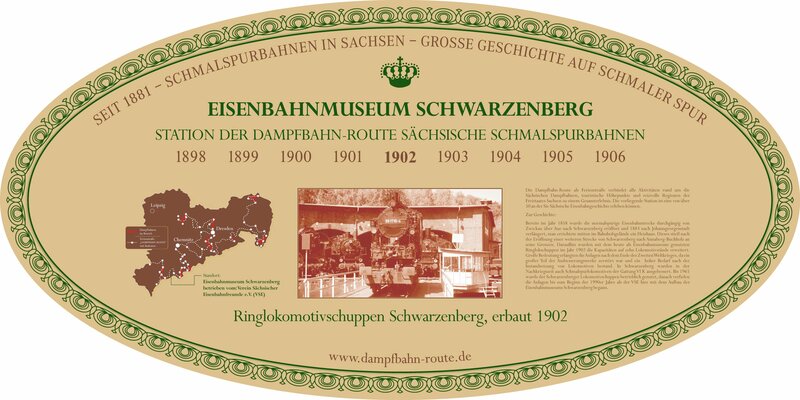 Among the region’s highlights for railway enthusiasts are the unique Saxon Narrow Gauge Railway Museum in Rittersgrün, the steam-driven museum railway in Schönheide and the change-of-gauge station in Schönheide Süd, where further narrow-gauge tracks will soon be added to the existing standard gauge tourist route.